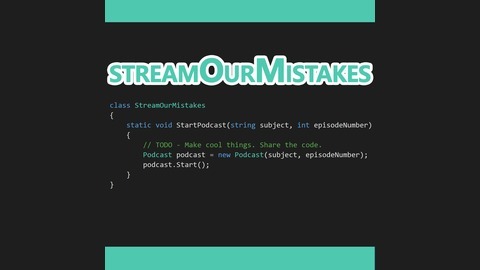 weekly podcast live coding with our user group. 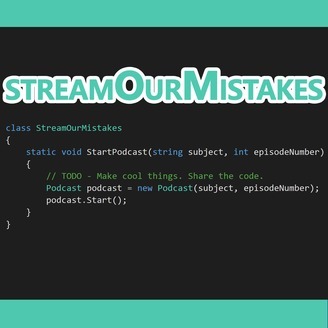 Stream Our Mistakes EP 000 In our first episode we go over terminal command line in linux and specifically, how to install resilio sync on my Ubuntu VM. We also go over an open machine learning project matt was playing with to generate random quotes all in a linux environment.